I'm excited to be a part of this month's blog train from DSF. You are coming from Ponytails Designs. You're next stop is NutkinTailz Designs. If you're lost head back to the station. 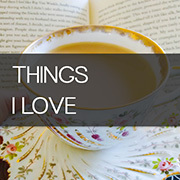 Thanks for stopping by to get my part of the DST January 2013 blog train. I always love being a part of these and hope you like my part! I'm glad everyone is so excited about the new kit! 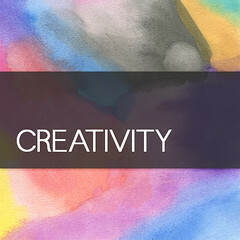 And I can't wait to see what you all create. 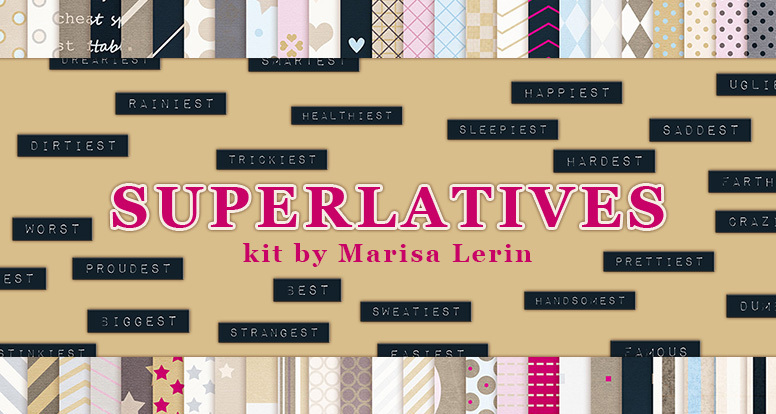 To help get you motivated and inspired I've created a new challenge for the Superlatives Kit. 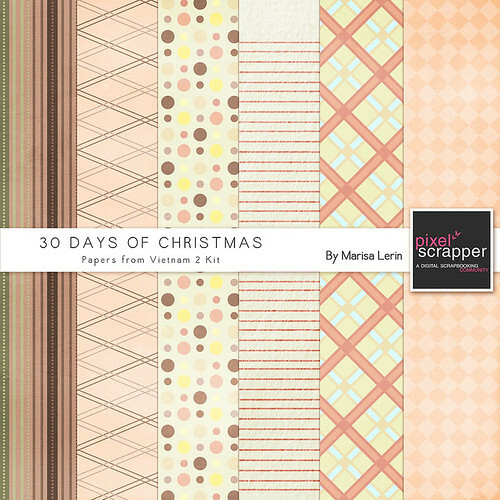 You can enter as many layouts as you'd like for more chances to win the random drawing for 50 DCs. So good luck! Only 2 more days! What will I fill the blog with when this fun time is over? 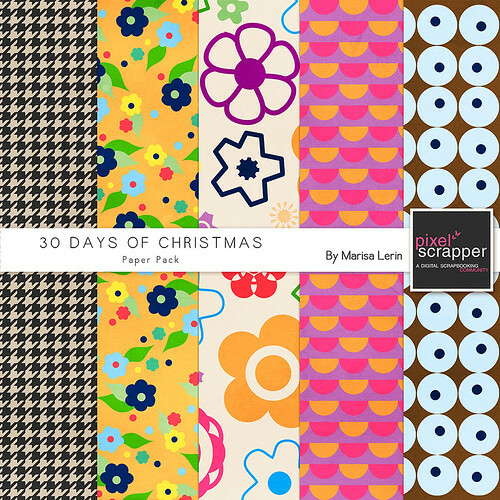 Today's freebie is a collection of papers. Enjoy! Click on the image below to download. This link will expire on Dec 31, 3pm GMT +3. I'm hoping this monster-sized kit will help you as you look back on the old year and look forward to the new year. 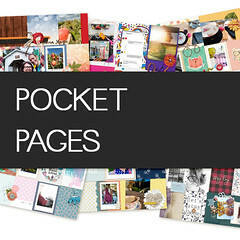 To get some ideas flowing, here's a quick peak at the book I made using this kit. 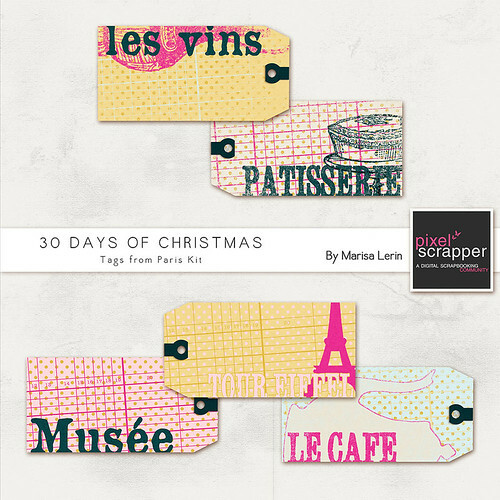 Today's freebie is a collection of tags from my Paris Kit. Enjoy! Click on the image below to download. 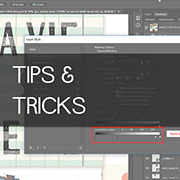 This link will expire on Dec 30, 3pm GMT +3. Only a few more Christmas freebies left. I can't believe how fast the month has gone! Today's freebie is a blue alpha from my Prague Kit. Enjoy! Merry Christmas and a happy day to everyone! 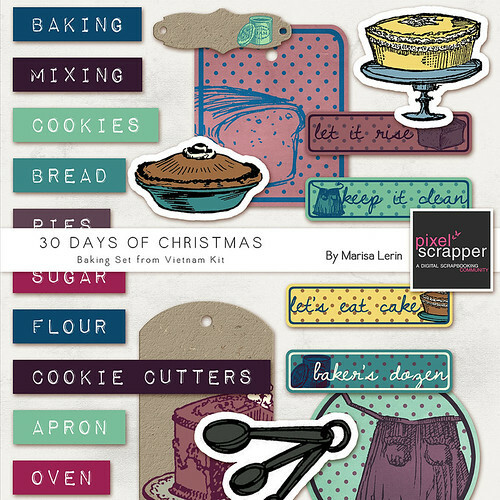 Today's freebie is a collection of baking elements. Enjoy! Click on the image below to download. This link will expire on Dec 27, 3pm GMT +3. 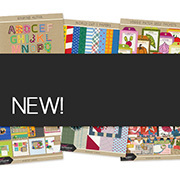 Today's freebie is a collection of stamp frames. Enjoy! Click on the image below to download. 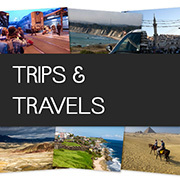 This link will expire on Dec 26, 3pm GMT +3. Click on the image below to download. This link will expire on Dec 25, 3pm GMT +3. 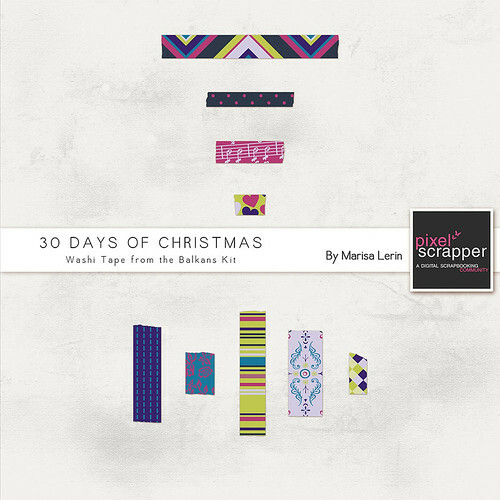 Today's freebie is a collection of washi tape from my Balkans Kit. Enjoy! Click on the image below to download. This link will expire on Dec 24, 3pm GMT +3. 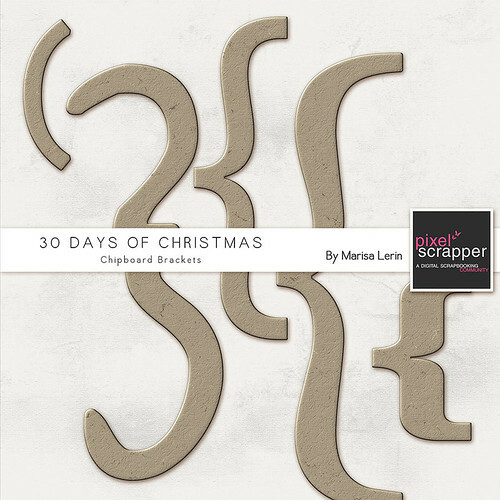 Today's freebie is a collection of chipboard brackets. Enjoy! Click on the image below to download. This link will expire on Dec 23, 3pm GMT +3. Last night we celebrated the yearly tradition of reading aloud "The Christmas Carol" by Charles Dickens. We invited over several friends and everyone enjoyed reading different characters. In between the 5 chapters we had snack breaks and also we all wore fancy hats. 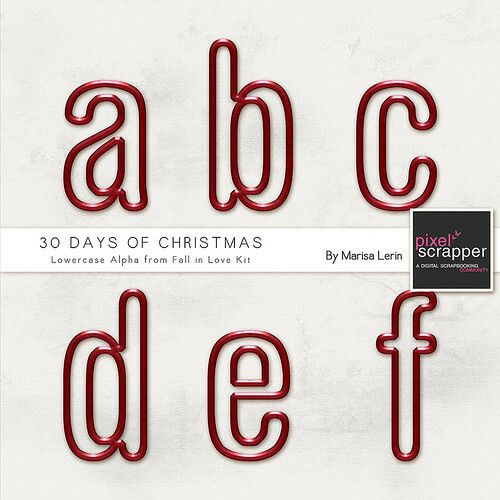 Today's freebie is a red alpha from my Fall In Love Kit. Enjoy! Click on the image below to download. This link will expire on Dec 21, 3pm GMT +3. 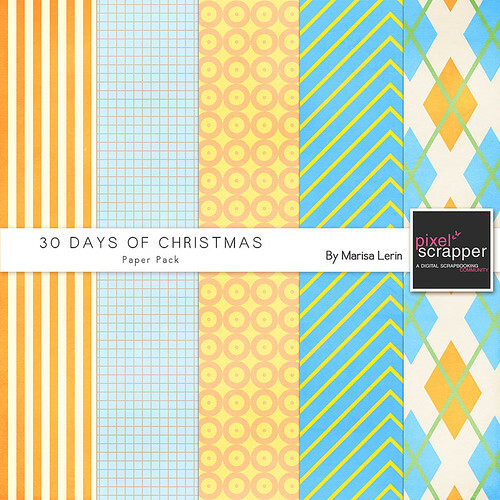 Today's freebie is a paper pack. Enjoy! Click on the image below to download. This link will expire on Dec 20, 3pm GMT +3. I can't believe how fast the month is going! We're already at day 17! We've moved onto our third and last puzzle (unless we want to go buy a new one) and last night we finished the third season of Downton Abbey, a great show, even it's a little dramatic. You can't help but love all the lines from the Dowager Grandmother. The whole family is here! We celebrated yesterday morning by going out to a famous hummus/falafel place for breakfast. It's one of my favorite places to eat in Amman. 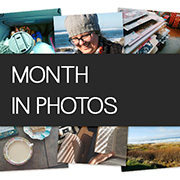 I am quite excited to be part of this month's blog train from DSC. There are lots of great parts, so be sure to check them all out! If you're lost, head back to the main station. While we were sleeping my brother-in-law Brendan arrived from the States and tonight we are excepting our final arrival. The holidays are a great time to work on a puzzle, and my sister-in-law, Karith, and I finished our first one! Yesterday many cookies were baked and this morning my father-in-law, whom I shall now refer to as Doug (because that's his name) made lefse. Today is shaping up to be a rainy, rainy day. It's been about half a year since we last had rain, so it's a nice change, but it makes the house very cold. I'm bundled up with my tea and space heater, but worried because I was really cold in the house yesterday and my father-in-law informed me that it was 64F/18C, but that we could expect the house to drop to 46F/8C in a month or so. I'm remembering last year sitting on the couch and seeing my breath. Some more Christmas traditions have come out of the closet. Yesterday we had our first advent breakfast; we "missed" the first Sunday since we were alone, but my mother-in-law makes delicious cardamon rolls, which we enjoyed yesterday for breakfast. We've also started working on a puzzle in the evening. A very exciting thing happened. A few weeks ago I was interviewed for a local magazine as "Blogger of the Month," which was perhaps a bit misleading since I wasn't even blogging at the time, but it still made me feel like a superstar! You can read the article here if you'd like. Thanks everyone who left Jordan some birthday wishes yesterday. We enjoyed reading them all, and we had a great day celebrating. His sister actually arrived in the morning just in time to celebrate, bringing lots of goodies from England. Today we are celebrating Jordan's birthday. I, for one, am very happy he was born 28 years ago. I should perhaps make it a little more clear that Jordan and I, confusingly, live in the country of Jordan. 1. All my freebies are always under the CU license. I've posted my Merry & Bright Christmas kits from last year, and also I'll be adding a few things to the assets over the next couple of days that I didn't upload last year. There's a few more alphas to come as well. 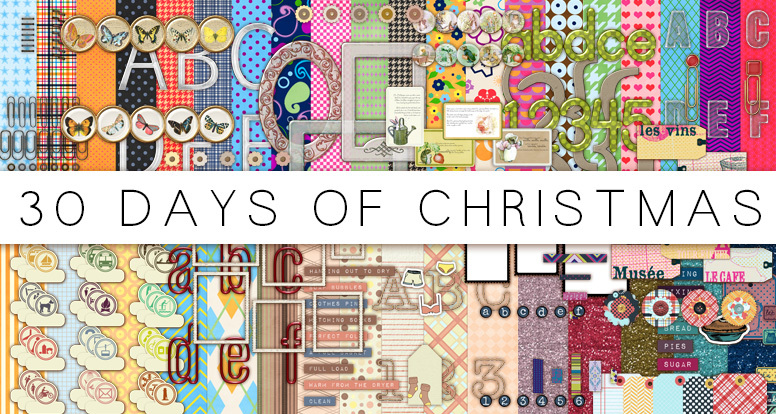 Dec. Blog Train Starts Today! It's a day for the history books! 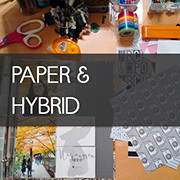 The first Pixel Scrapper blog train is going live today! 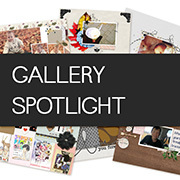 I'm so excited to be sharing the space with some wonderful designers.